With the newest technology available in the industry, Gartec only install the best and more modern home lifts. 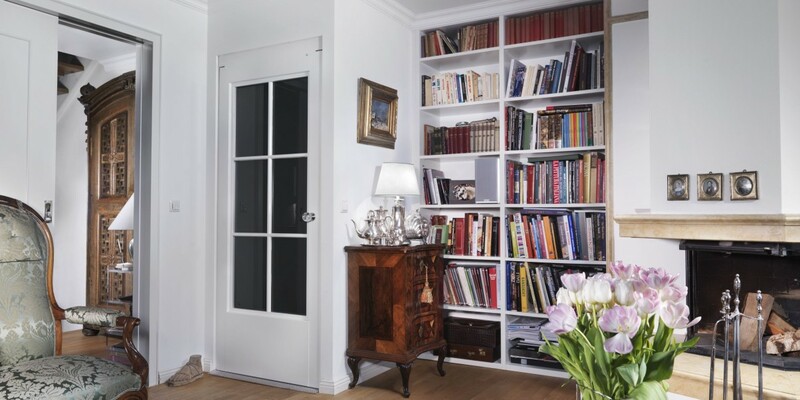 Customers are always surprised at the minimal disruption in the home, especially when installing the 4000 home lift; a versatile and modern looking lift which blends into any home. The 4000 model is the smallest lift Gartec offer, carrying a maximum of two people. With a capacity of 225kg (2 persons), travel height of up to 13m, as well as a choice of 3 platform sizes and many other options, the 4000 from Gartec’s home lift range, can be tailored to meet you requirements. As it will become a part of your home, Gartec understand the importance of getting the appearance right first time, before installing. If you require a slightly larger lift for your home, our range of platform lifts are versatile and easily installed within a domestic environment.